Do you Apre? 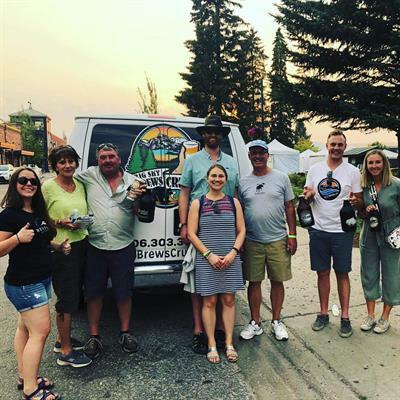 Join Big Sky Brews Cruise on a guided brewery tour and sample your way through Flathead Valley's craft beer scene. Arrive as a lone explorer or bring your favorite pack of goofballs along for the ride. 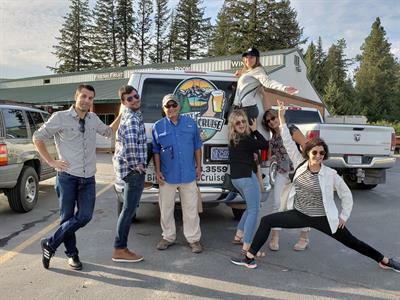 Your cruise includes transportation between 3 breweries, a behind-the-scenes look at a brewhouse, an overview of the brewing process, an education about different beer styles, and (the best part!) 12 delicious samples of liquid gold! 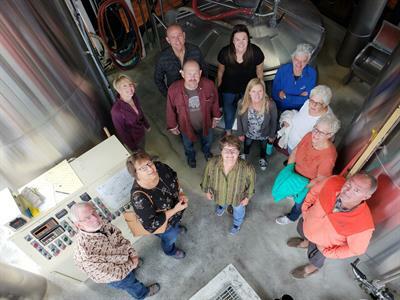 They are passionate about craft beer, but they are also passionate about showcasing the people behind the beer and breweries that the Valley has to offer. 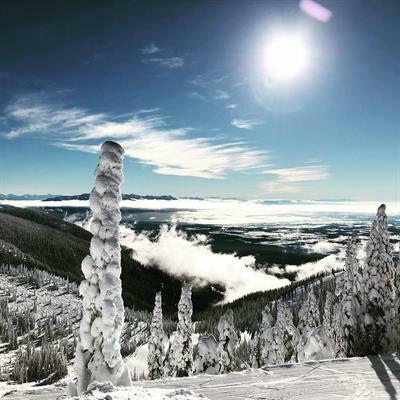 They've partnered with all the local breweries and brewers to provide you an experience you won't get anywhere else. It's 3 - 4 hours of fun and hoppiness!